Virtual running works exactly the same as any other type of running but the difference is that the entered race can be run at any location, at any pace, inside on a treadmill or outside in another country! Sign up to the race you fancy and start your journey towards earning yourself a medal! Our medals are bespoke so will stand out in your collection. By entering, you also help raise £1,000’s for various deserving charities. Come back to our website with your proof. We accept many forms of proof, as long as we can see you have completed the distance and the time it takes you, we’re happy. Examples include Garmin photos, app screenshots, fitbit stats, parkrun times etc. Click the button below to submit your time to us on Facebook or through Facebook Messenger. 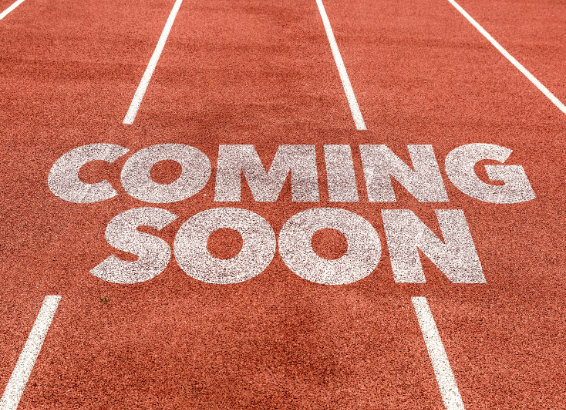 We will then upload your results to our league table so you can compete with like-minded runners. A few days later, you will receive your well-deserved bling in the post! Buggy Bootcamp MK is on a mission to get mums fit and feeling great. With our virtual 5k run there is no need to wait for childcare to get out and exercise. There isn't even a need to join a gym. Just put on your trainers, set up your buggy and get walking, running or jogging 5k at a time and in a place that suits you! Sign up to help yourself get back into fitness or to set yourself a new challenge! 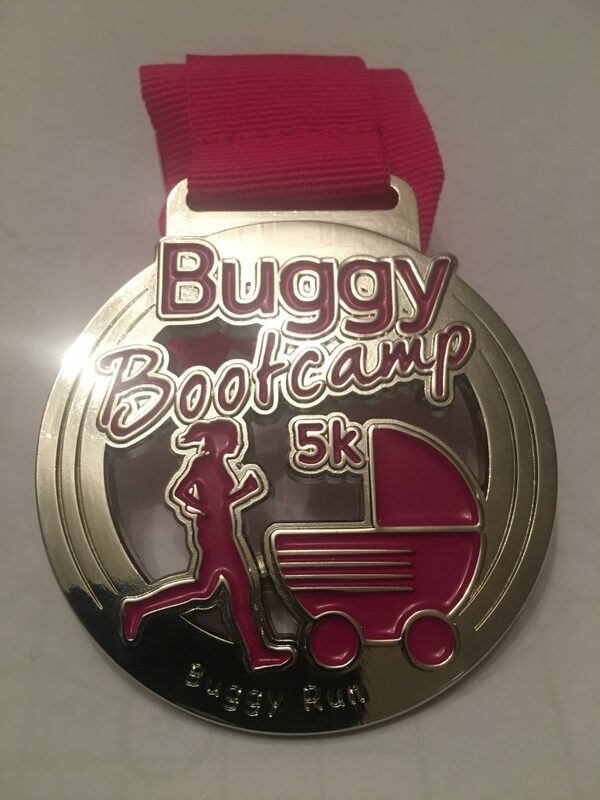 £5 of every medal purchased will be donated to the *Great Ormond Street Hospital so can can also feel good that you are helping to make a difference with every step of your run! *We are not affiliated with Great Ormond Street Hospital in any way. We are simply happy to donate part of the proceeds of our medals to charity. Fill in the details below and hit register to make payment via PayPal.